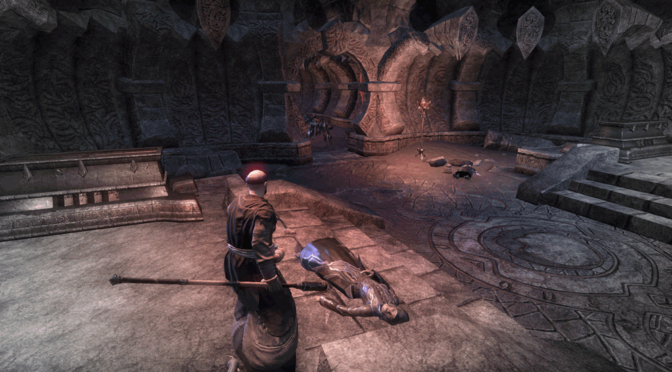 None know today what lost cult of Daedra worshipers built the original shrine in these caverns, nor what they called it. But the lair the Argonians call Broken Tusk exudes an almost palpable sense of the evil that’s been done there over the ages. Broken Tusk delve is located in eastern Shadownfen at the northern tip of a river valley. Nearest wayshrine is Forsaken Hamlet which is a short distance to the southwest. It is small circular delve with little promise of crafting materials except for Poison Oils. However, the lore on the numerous bookshelves may be of interest of lower level players looking for some free skill line ranks. 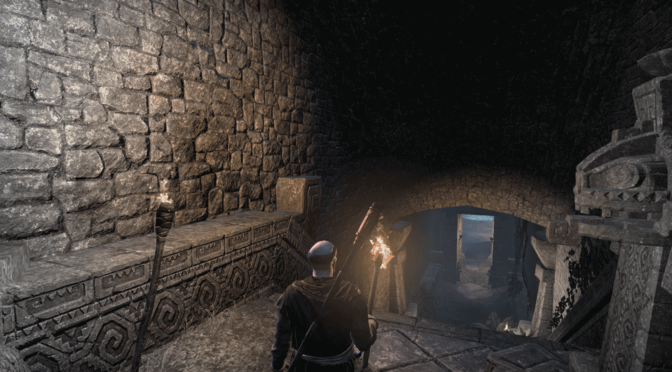 Tales say that Gandranen was built by an Ayleid sorcerer, a worshiper of Hermaeus Mora who so loved books that she created a series of magical halls that would attact books from across Tamriel, no matter where–or when–they were published. Gandranen Ruins are located in central Shadowfen. Nearest wayshrine is Hissmir which is a short distance to the south. It is a medium size delve and contains mostly bookshelves. Overall, a poor place to find crafting materials. 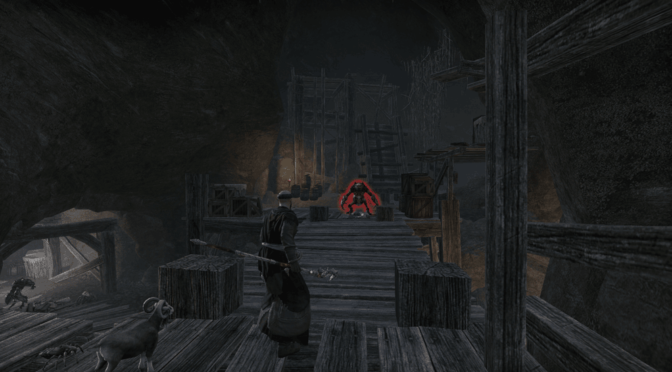 Since the inking of the Ebonheart Pact, the trade in enslaved Argonians has been outlawed.. but it has not been eradicated. 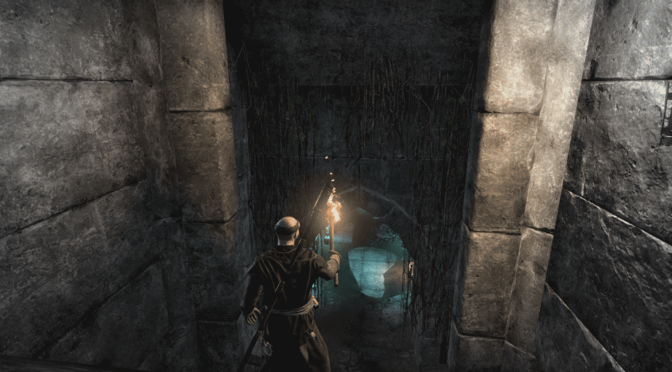 The slavers have merely gone underground — literally, in the case of those using the Ayleid halls of Varakun as their lair. 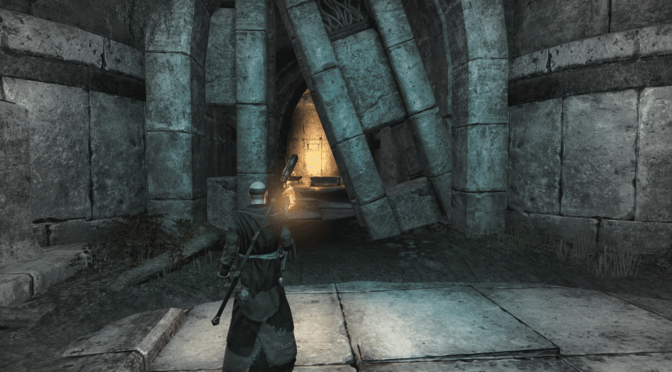 The Shrine of the Black Maw is located in the northwestern area of Shadowfen. Easiest way to get to this delve is take the road leading to the northwest from Stormhold. It is a medium size delve and contains mostly provisioning containers. Gargoyles may drop trophy item (Stony Heart) for Monster Achievement.